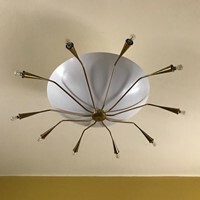 1965 - LAMP T 395. 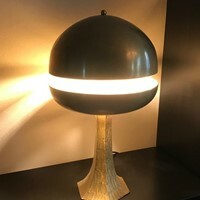 Very rare table lamp, produced by Luci-Cinisello Milano. Designer Robert Sonnema. It has an articulated arm at the joint that is located at the base of the lamp.